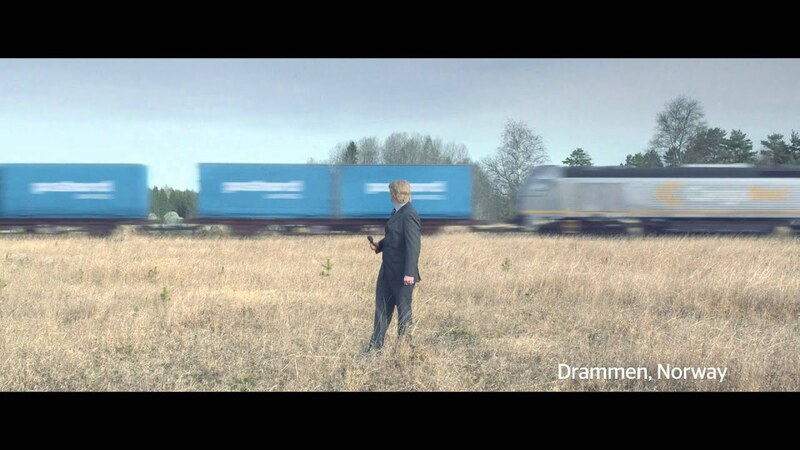 PostNord is the leading logistic company in the Nordics. Rob Fliskin is an American journalist trying to scandalize PostNord. We’re not so sure about Rob Fliskin.